Board certified internist, Dr. Damon Raskin, who offers preventative medicine, geriatric medicine, concierge services and addiction medicine to patients in an around the Los Angeles area joins eHealth Radio and the Osteoporosis & General Health Channels. Nationally 18 million people have osteoporosis. What is osteoporosis and what are the risks associated with the disease? At what age does bone density start to decrease and what hormonal changes causes this in men and women? Which ethnic groups are most predisposed for osteoporosis? People may not know they have osteoporosis until their bones become so weak that a minor strain or fall can cause a painful fracture or a vertebra to collapse. Where do these fractures most commonly occur and why are these fractures considered the most dangerous aspect of osteoporosis? Can you discuss dietary and lifestyle changes as well as the supplements and prescription treatments that are available that can help to treat the condition? Conclusion: Osteoporosis is one of the most prevalent conditions associated with aging. The good news is that if low bone density is detected early through a bone density scan osteoporosis is preventable and treatable. A bone density scan is quick, painless and non- invasive. It takes about 30 minutes and can be conducted in the doctor’s office on a scanning table and the results are immediate. 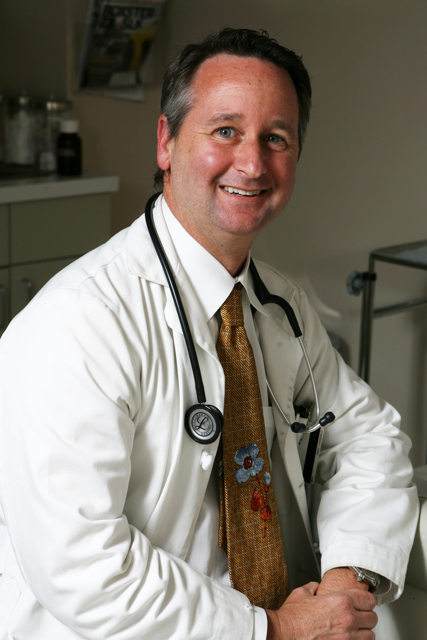 Dr. Damon Raskin is a leading board certified internist in Pacific Palisades, California. Treating patients in his private practice since 1996, Dr. Raskin has earned a reputation for exceptional patient care and effective individualized treatment. Today, through cutting edge and compassionate techniques, Dr. Raskin helps his patients maintain and regain their health. Dr. Raskin contributes regularly to local and national television broadcasts. Most recently he has appeared as a medical expert on Good Morning America and Nightline. Dr. Raskin is married to his wife, Laura, who he met when they both served on the board of directors of the Pacific Palisades Chamber of Commerce. They have two children, Skyler and Stone, and enjoy traveling. He enjoys literature, speaking French, and hiking with his two dogs in the local mountains. 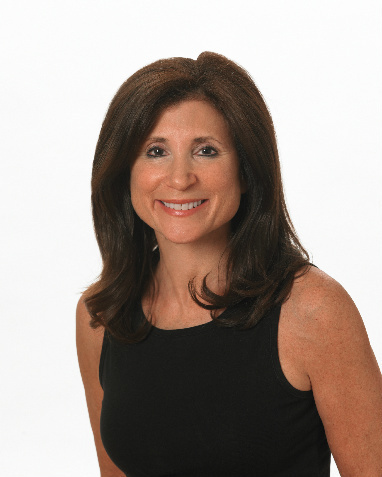 Carol Michaels the creator of Recovery Fitness®, an exercise program developed to improve the recovery from cancer surgery and treatments and the management of osteoporosis joins eHealth Radio and the Osteoporosis & Fitness Channels. For those that missed the last time you were with us, how did you determine that there was a need for this program? How can exercise help to keep osteoporosis under control? How does one start a safe exercise program? What other training should someone with osteoporosis do? Are there any activities that are not safe? Carol Michaels, MBA, ACSM, ACE is an Exercise Specialist, consultant, presenter, and author. She is the creator of Recovery Fitness®, a safe and effective exercise program for people with osteoporosis and cancer. She has been recognized as an innovative fitness leader in promoting health and well-being. Carol’s awards include The American Council on Exercise and Life Fitness, “Trainer to Watch 2011”, Personal Fitness Professional “Trainer of the Year 2012”, and a finalist for IDEA Fitness “2014 Trainer of the Year”. She is a sought after speaker, instructor and workshop leader for wellness programs in hospitals, worksites and community settings. Carol, a graduate of the Wharton School, University of Pennsylvania has appeared on television, published articles and produced exercise DVDs. Her book, Exercises for Cancer Survivors, is a resource for people undergoing surgery or cancer treatments.